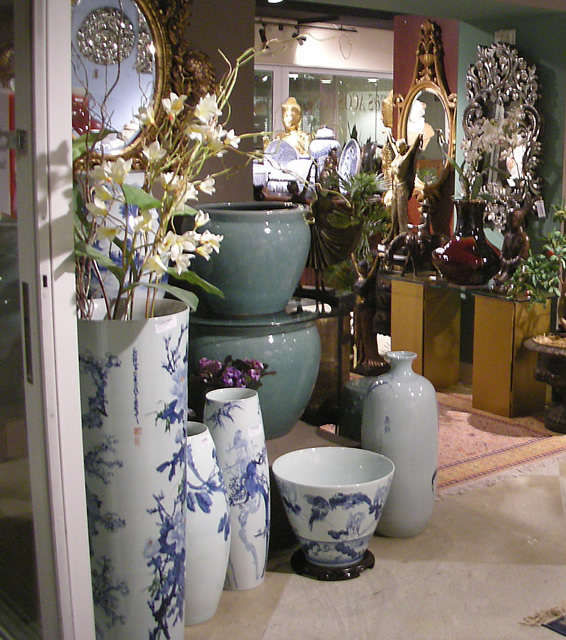 For over thirty years C & S Acosta has been a leading importer of fine decorative home accessories and furnishings for the home. Our products are imported from Thailand and other regions and exotic islands of South East Asia. We have an exquisite collection of majestic bronze sculptures with a feel of historical European grandeur and old-world mythical Asian elegance. Our collection also boasts a wide selection of intricately hand-painted porcelain and hand-carved mirror frames, each piece carefully crafted by artisans.